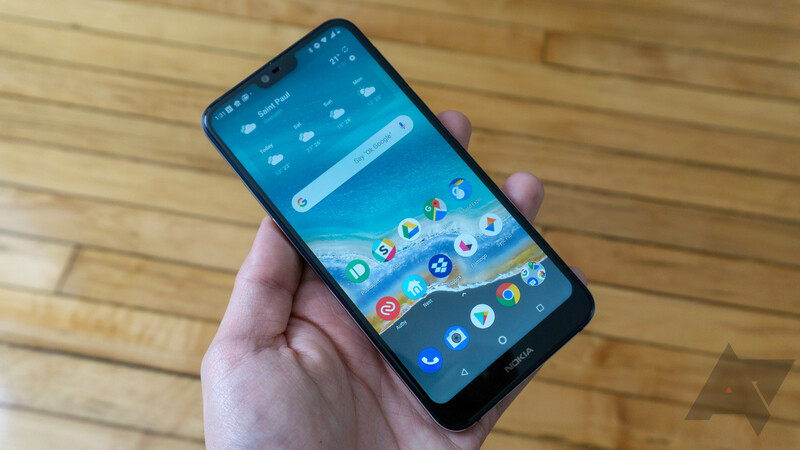 With the 7.1, Nokia took a successful stab at designing an affordable middle range device that offers a good compromise between premium features and a fair price tag. When the phone came out in October, it was selling for $350 and shipped with Oreo, before receiving its Pie update a month later. Its price has now dropped $50, making it one of the most interesting devices in its category. 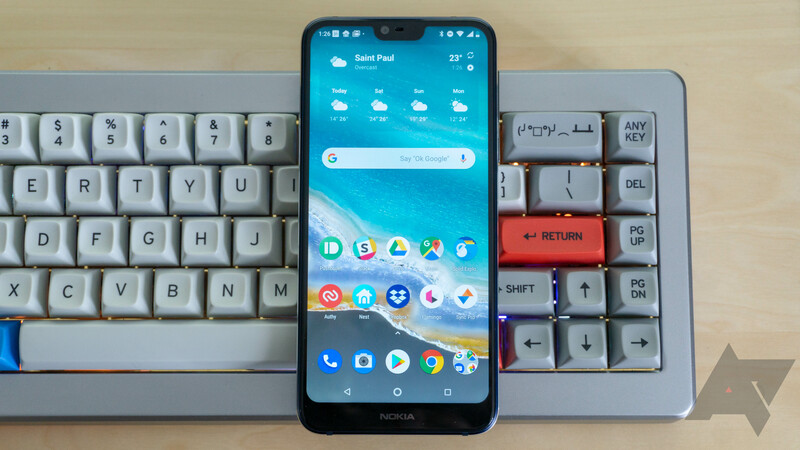 Nokia launched the Nokia 7.1 with Android 8.1 Oreo, but it promised a quick update to Android 9 Pie. 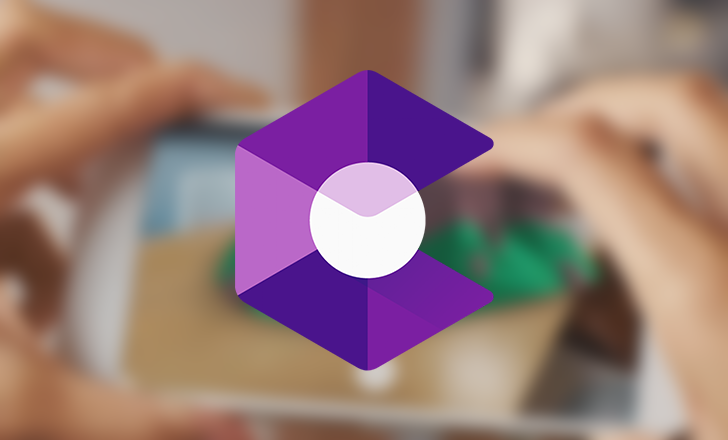 The timeline has proven to be a little longer than we initially believed, but Pie is now rolling out to the phone. Although, HMD's Juho Sarvikas cautions that some markets will take longer than others to get final approval. Just a few short years ago, Nokia was seldom mentioned on Android Police... or much of anywhere, really. Microsoft gobbled up Nokia's renowned smartphone division and still couldn't make Windows Phone work. 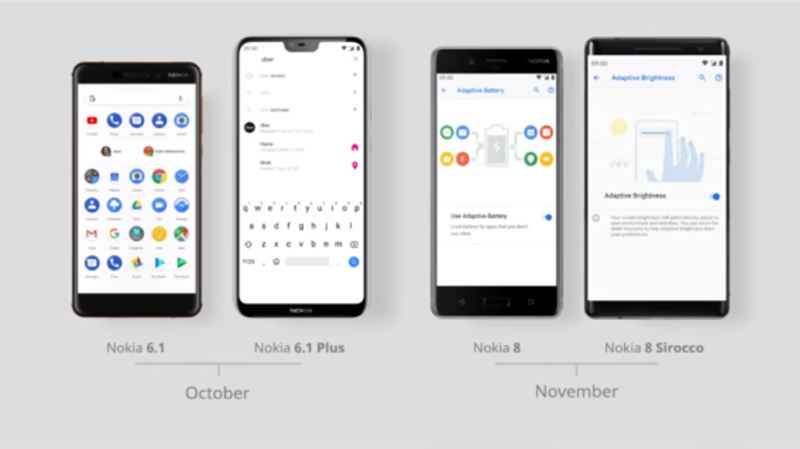 The remainder of Nokia partnered with HMD to revive the brand in 2016, and some of the phones to come out of this partnership are fantastic, helped by Nokia/HMD's commitment to Android One. Most of Nokia's recent Android devices have been very good, but the Nokia 7.1 is especially a good deal. For $349, you get a Snapdragon 636 processor, 4GB RAM, 64GB of expandable storage, and a 5.8-inch 2280 x 1080 screen with HDR support. Now the device is officially on sale in the United States from a handful of retailers. 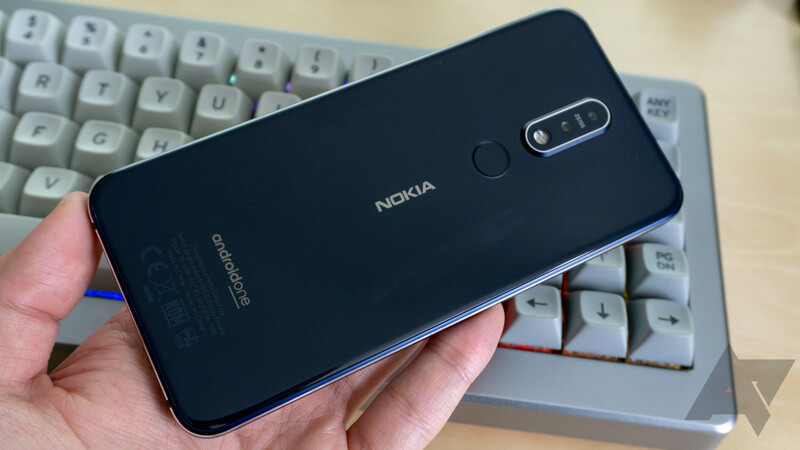 The Nokia 7.1 looks primed to bring some swagger back to the mid-range smartphone game, particularly in the US. Even still, the quality of the photos and videos captured with the device isn't likely to knock your socks off. But a steadier hand and some reliable lighting should help. 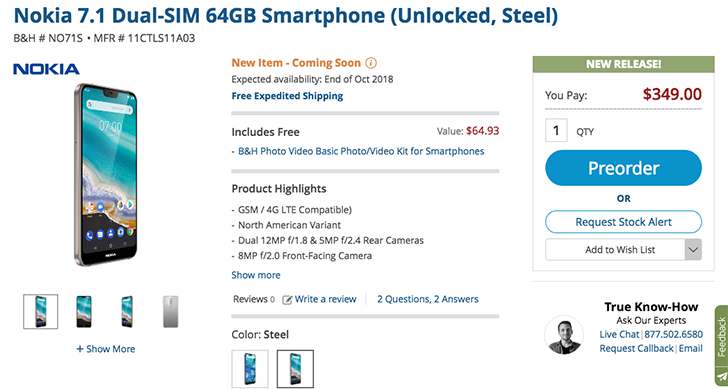 To that end, if you pre-order a 7.1 from B&H, you'll also get a free photo/video kit worth $65, which is about 19% of the phone's $350 price tag. Four-and-a-half years ago, a $300 smartphone rocked American tech news with its tier one specifications and shockingly low price tag: the OnePlus One. 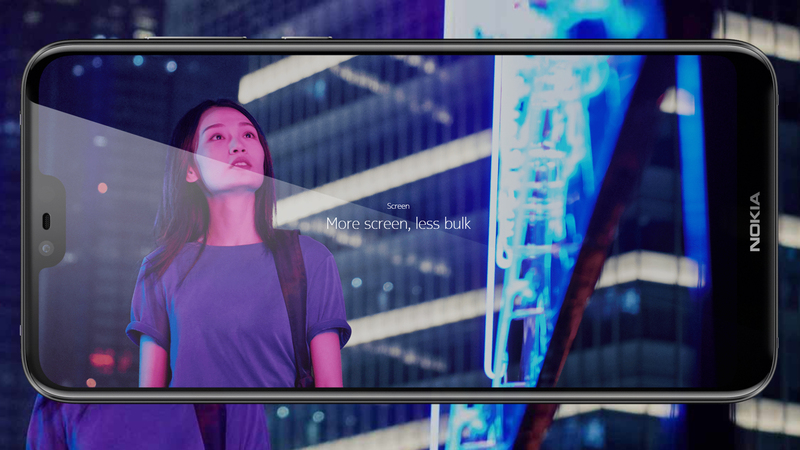 The Nokia 7.1 is not, to answer this post's titular question, its second coming. 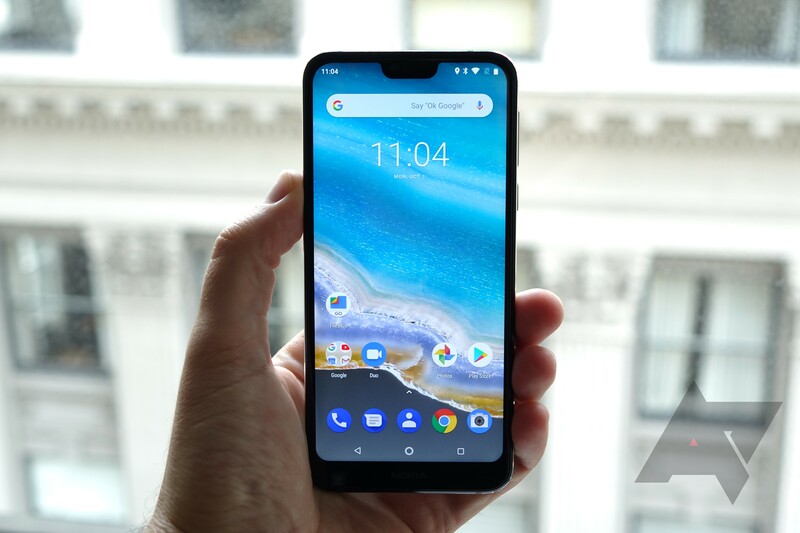 But I spent a little time using it earlier this week, and at $349, it packs a fairly good value wallop in a segment of the market that sees little love in this country, despite the unending chants across the internet for an affordable, high-quality smartphone. That easily makes the 7.1 the most important Nokia handset to launch in the US yet - far more so than the budget 3.1 or the Moto G-targeting 6.1.